Established in 1992 with the goal of marrying culinary excellence, food science and cutting edge technology, we are recognized by the nation’s largest multi-unit restaurant operators as a trend forward, innovative custom food product manufacturer and development company. 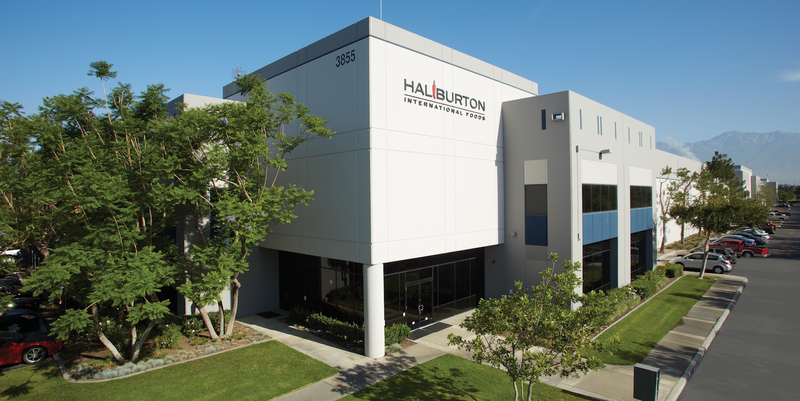 Strategically located in Ontario, California near the heart of North America’s agricultural growing region, our newly constructed 300,000 sq. 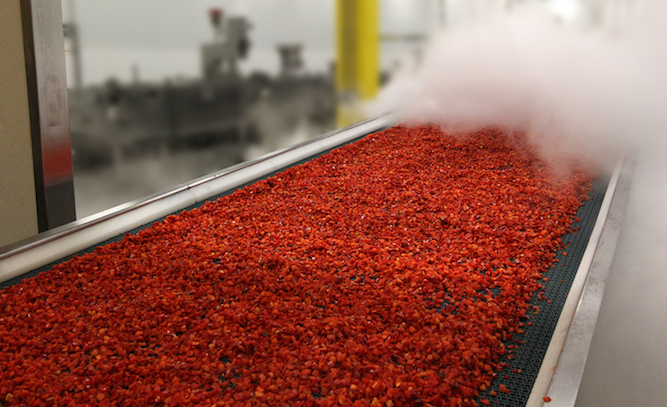 ft. manufacturing facility processes over 50 tons of fresh food every hour. 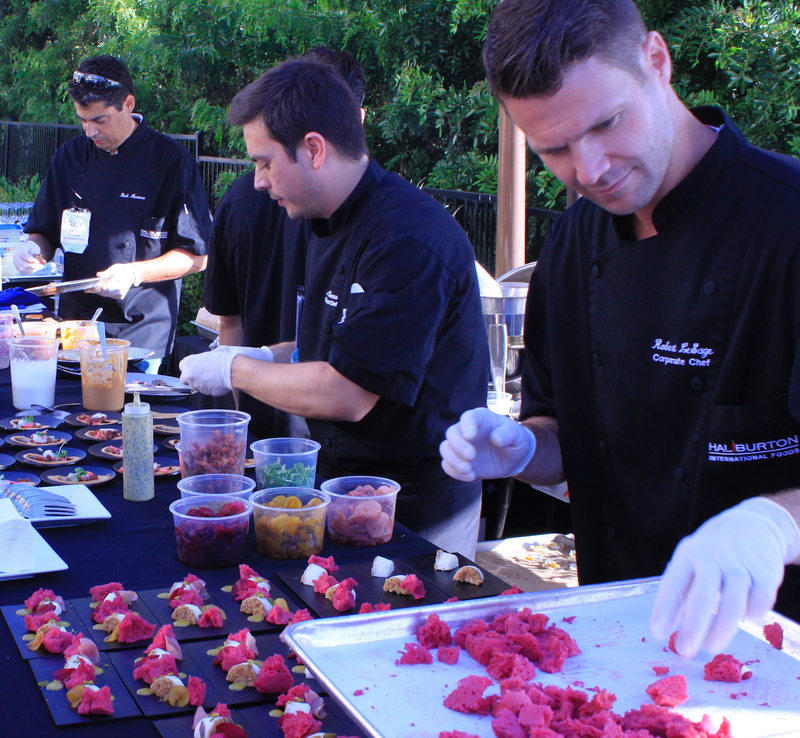 Our capabilities include fire roasted & pickled vegetables, globally inspired sauces & salsas, artisan soups, decadent dessert sauces, cutting edge beverage mixers, ancient grains, beans, savory jams, relishes and many other niche food products. Haliburton’s custom culinary creations are designed specifically for multi-unit restaurant operators and retailers looking for scratch quality with ready-to-use convenience customized to suit their specific operations. 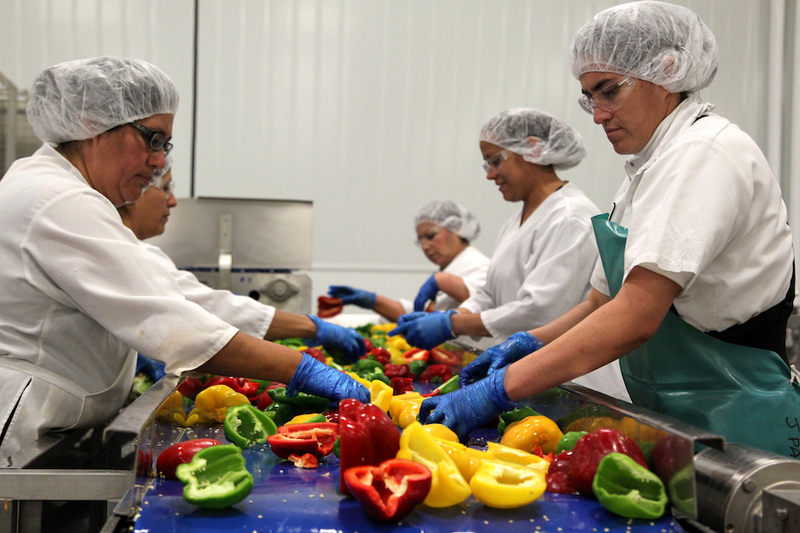 To validate our unbeatable quality standards, we open our facilities up to 50 independent food safety inspections every year. 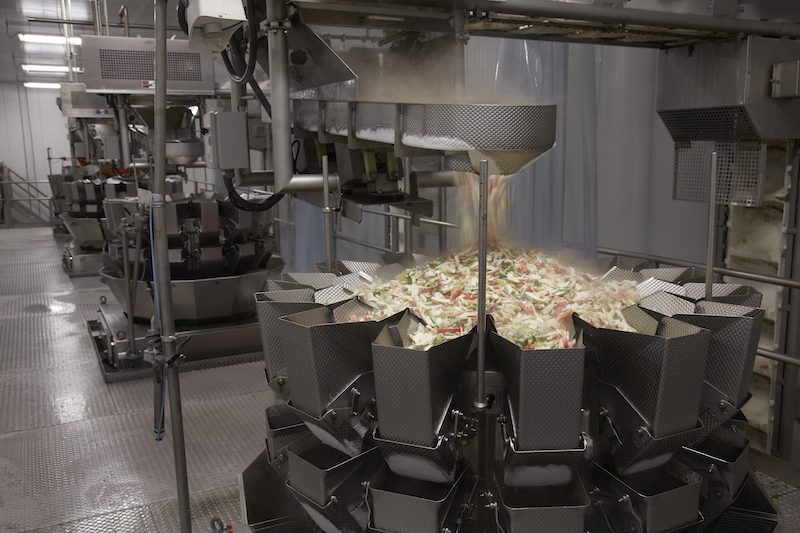 And because we are always evaluating and upgrading to the newest processing and packaging technologies, we offer our customers unique products and solutions that create real menu distinction and market differentiation – an advantage our customers recognize and take advantage of.